The sub £100 price bracket has yielded some gems in the past. The likes of the super-cheap and crazily overclockable Celerons and Pentiums (the 352 and E1200 come to mind) have given us plenty of joy over the years as we tweaked them to the same speeds as CPUs costing four times as much. Sadly, overclocking and budget CPUs no longer mix in such productive ways. In fact, you'll need to spend well over £150 and nab yourself a K-series CPU such as the Core i5-3570K to be able to overclock your CPU by any significant margin. It's a shame for sure, but that doesn't mean you should ignore the cheaper non-K CPUs such as the Pentiums and Core i3s. 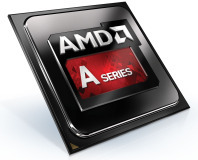 After all, they still pack quite a potent punch, especially when compared to AMD's offerings. 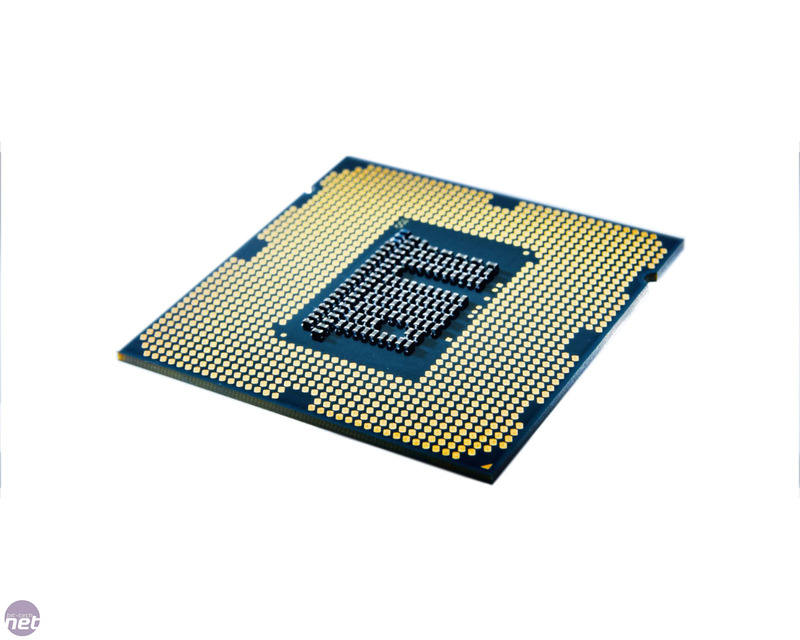 If you've been looking at budget CPUs recently, you'll have noticed that the older Sandy Bridge flavours are now ridiculously cheap, with the Intel Pentium G620, for example, available for less than £50. 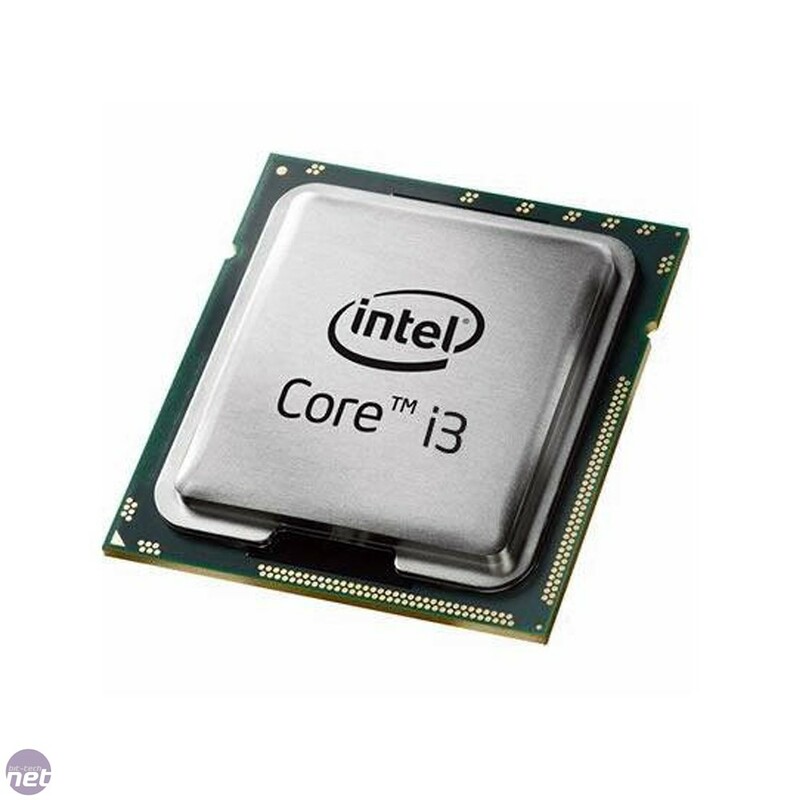 To replace these aging CPUs, Intel has recently launched a smattering of Ivy Bridge examples and today we're looking at the modestly-priced Core i3-3220, which can be yours for less than £100. 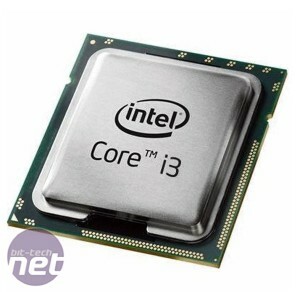 It's the third generation of Intel's Core i3 branding. The first stretching all the way back to 2010 with Clarkdale, LGA1156 and the likes of the [imgurl=]http://www.bit-tech.net/hardware/cpus/2010/01/04/intel-core-i5-661-core-i3-530-cpu-review/1[/imgurl]. Since then we've moved sockets and ditched overclocking for anything lower than a K-series Core-i5 with LGA1155, which gave use the likes of the Core i3-2100. As with all Ivy Bridge desktop Core i3s you're only looking at two physical cores here, although the Core i3-3220 does feature Hyper-Threading, meaning you get an additional two virtual cores. As we saw with its Sandy Bridge predecessors, this does make a sizeable difference in performance over the Pentium models, which suffer in most tasks, particularly in our video encoding tests, as a result. The Core i3-3220 does lack Turbo Boost, though, with its frequency limited to 3.3GHz like its predecessor, the Core i3-2120. It also sports the same cache configuration - 2 x 256KB of Level 2 cache, 3M of Level 3. However the newer Ivy Bridge CPU has Intel HD 2500 graphics as opposed to the Sandy Bridge chip's HD 2000 graphics. Power consumption has also fallen, from a TDP of 65W for the majority of the Sandy Bridge Core i3s to just 55W for the Core i3-3220. This compares favourably to AMD's A10-5800K, which weighs in at 100W, although the latter does sport a Radeon HD 7660D, which will undoubtedly be better for gaming, unless Intel has pulled off a miracle and octupled the performance of its HD graphics. 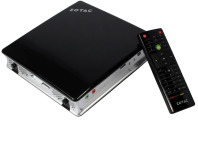 Its HD 2500 graphics is Direct X 11-compatible with six execution units - a tiny figure compared to that of the slightly more expensive Core i3-3225, which boasts HD 4000 graphics and 16 execution units. It also has a GPU frequency of 650MHz boosting up to 1,050MHz. Intel Quick Sync Video is also supported - we've seen hefty speed boosts with Intel's Sandy Bridge Core i3s when the GPU is utilised but only in specific applications such as Cyberlink's Media Espresso. 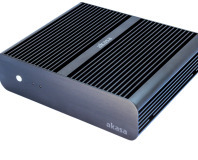 Akasa is putting plenty of effort into a range of new fanless cases that take advantage of new slim motherboards.